Have you experienced tooth loss? One of the consequences of losing a tooth is jawbone deterioration. To offset this destructive effect, dental experts have long been using dental implants as a reinforcement, and your dentists in Madisonville, KY, Drs. Ben and Stuart Baldwin, know firsthand how beneficial this procedure can be and how to perform it. 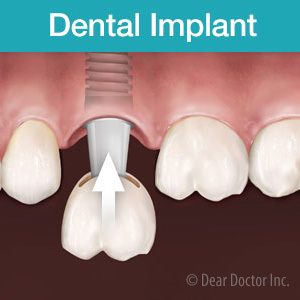 The dental implant procedure consists of several simple steps. A local anesthetic is applied to the area that will undergo the procedure. Your dentist will then remove any decayed tooth that may be remaining and insert a titanium post into the jawbone. The titanium post acts as the new tooth root and is biocompatible, so there is no worry of tissue rejection. The doctor will then surgically close the area and allow it to heal for a period of 3 to 6 months while osseointegration takes its full course (this is the process where titanium fuses to the jawbone to provide reinforcement). When you return, your Madisonville dentist will re-open the area, insert an abutment, and place a crown over the abutment that matches the rest of your teeth. They fill gaps in your teeth. 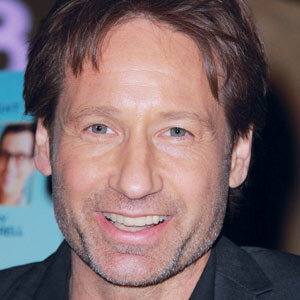 They look natural and give you a beautiful smile. At 95 percent, implants have a higher success rate compared to other dental restorations. If you have questions or concerns, Drs. Ben and Stuart Baldwin can help you out. Call (270) 245-1547 in Madisonville, KY, to make an appoint today! When filling in your gaps to restore your smile, you have several options. However, not all of those options are right for your smile. Fortunately, you can permanently and effectively replace your teeth with dental implants. Find out more about dental implants with Dr. Ben Baldwin and Dr. Stuart Baldwin at Baldwin Dental Group in Madisonville, KY. When you lose a tooth, the bone in which it once sat is no longer stimulated. This lack of stimulation leads to the bone breaking down, a process called bone atrophy. One of the most important parts of determining if you are a good candidate for dental implants is assessing the bone volume in the implant site. The bone must be healthy enough to hold and support the implant. If it is not, the patient may require a bone graft to restore it. Additionally, patients should be in good dental and general health and have a strong at-home oral care routine. Dental implants are permanent and non-removable. Unlike other tooth replacement options like dentures, you will care for your dental implants the same way as your natural teeth. Simply brush twice a day and floss once with no soaking or scrubbing required. Additionally, you never have to worry about your implants falling out while you speak or eat as you would a removable bridge or denture. Finally, thanks to their design and their high-quality materials, your implants will provide a natural appearance which will blend right into your smile. 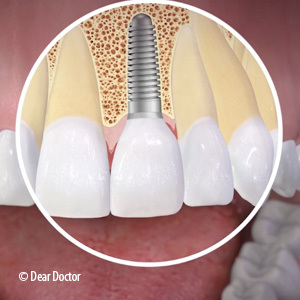 Dental implants are suitable for those missing one, several, or all of their teeth. A single implant replaces a single tooth, multiple tooth replacement targets several teeth missing in a row, and implant-supported dentures provide a sturdy foundation for an entire arch of teeth. If you think you could benefit from dental implants, you should consult with your dentist to determine the best course of treatment for you. For more information on dental implants or cosmetic dentistry, please contact Dr. Ben Baldwin and Dr. Stuart Baldwin at Baldwin Dental Group in Madisonville, KY. Call (270) 245-1547 to schedule your consultation for dental implants with your dentist today!